Cash On app gives you Rs.10 as welcome bonus, totally free! Like other apps, it allows you to get free recharges by simply downloading the apps listed in the offers tab. The earned credits can later be redeemed to get free recharge! Unlike other apps which are totally in English, the CashOn app is available in various local languages, which is indeed a good move ! guaranting rural population penetration in Indian local languages for the app! Besides, completing offers by installing apps , You can also earn money by reffering your friends to the Cash On app. Cash On app currently has one of the best referral schemes in the market and it gives you Rs.25 per friend referral! Note – Do make sure you select PlayStore option whenever you try to complete an app download offer while downloading through the CashOn app! 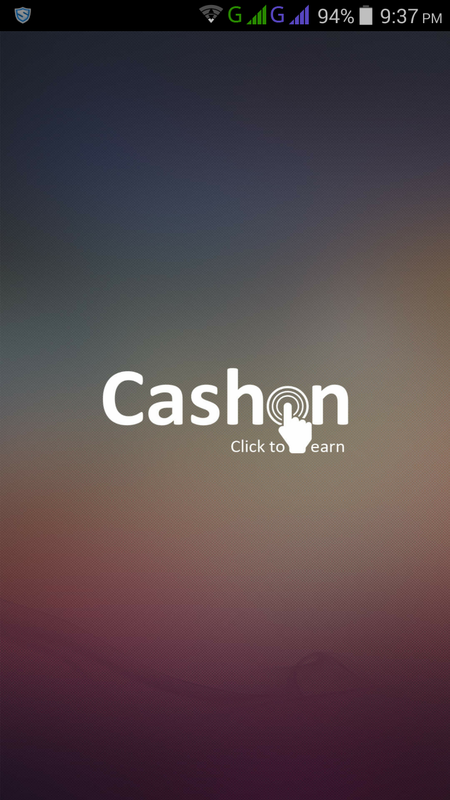 Click here to download CashOn app from Google PlayStore.